Champion Trainer Richard Lines is once again in pole position in the trainers premiership table with ten winners so far this season. 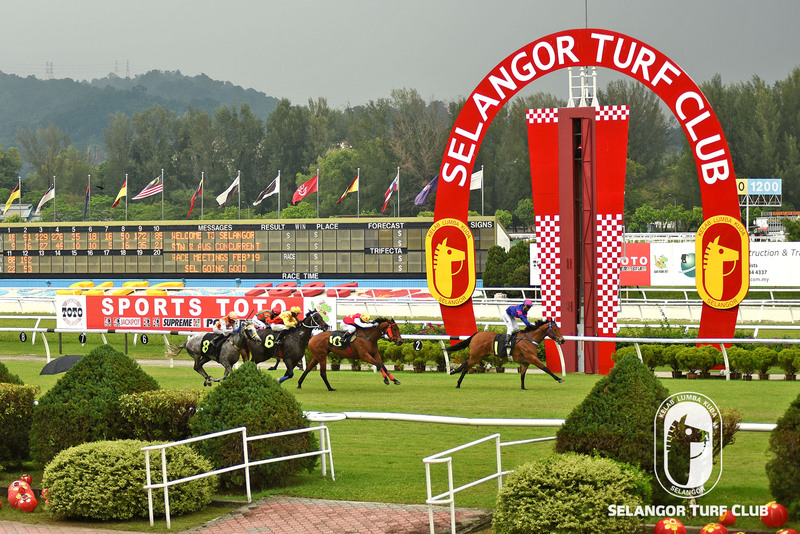 On Wednesday, at the Selangor Turf Club, in the card of nine races, Lines bagged a treble. 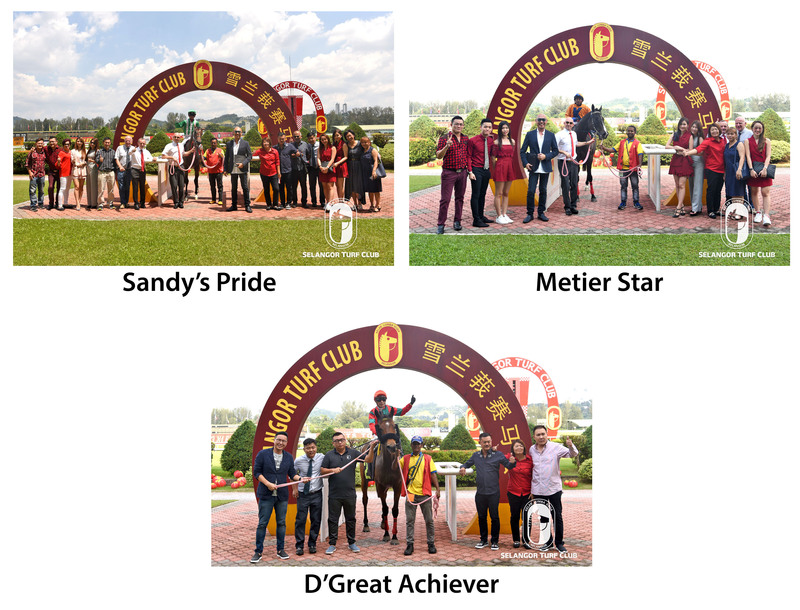 He opened his winning account in Race 1 with Sandy’s Pride giving App WW Cheah an armchair ride, took the OUG Jade Wilayah Silver Bowl with Metier Star ridden by App L De Souza in Race 6 and capped up with D’Great Achiever with KC Wong astride in the following event. On the Jockeys front, Brazilian rider Jose De Souza with seven winners after riding Sacred Surfer to win Race 5 has moved to second spot in the Jockeys Premiership losing out to Z Khairil on the count back of second placings. 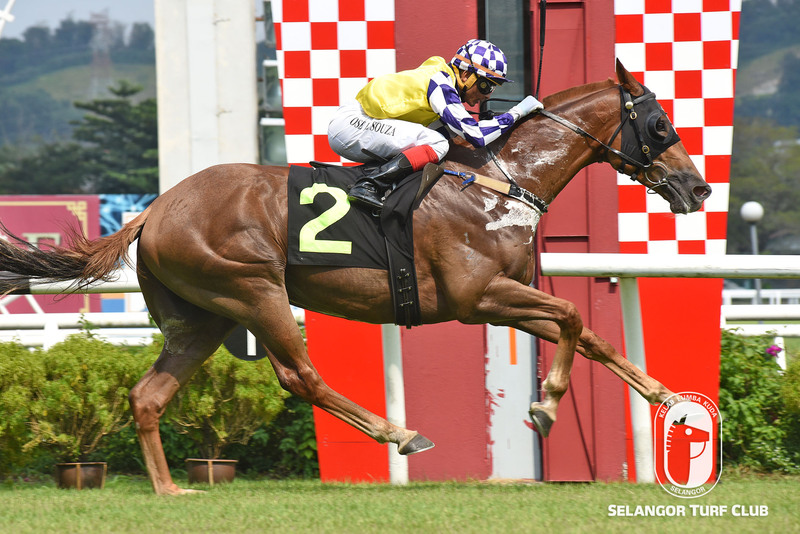 Apprentice WW Cheah took the opening event with Sandy’s Pride, followed by S. Ruzaini with Polo Gaga in Race 2, R. Rueven rode Flash One in Race 3. 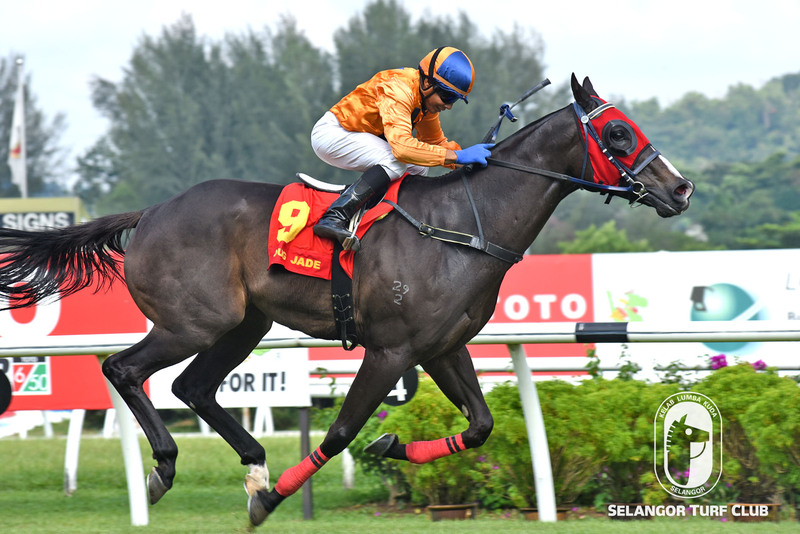 Jockey AM Aizat rode Zhuhai to win in Race 4, Apprentice L De Souza rode Metier Star in Race 6, KC Wong rode D’Great Achiever in Race 7, M Ganeesh was successful in Race 8 with Immortality and Apprentice J Daniels rode Hero Champion to win the last. Trainer Frank Mayanard’s Sacred Surfer with J De Souza Astride, ran true to the expectations and broke the ice in fine fashion in a Class 4 (A) event over 1200m in Race 5. The six-year-old by Choisir was in handy position most of the journey and clinched the lead at the closing stages of the race to beat Superstardom. Trainer Richard Lines’s Metier Star with App. L De Souza astride, showed vast improvement to win the OUG Jade Wilayah Silver Bowl in Race 6. The six-year-old by Stryker kept in close touch with the early leaders and made an impression in the run home to beat Condado.